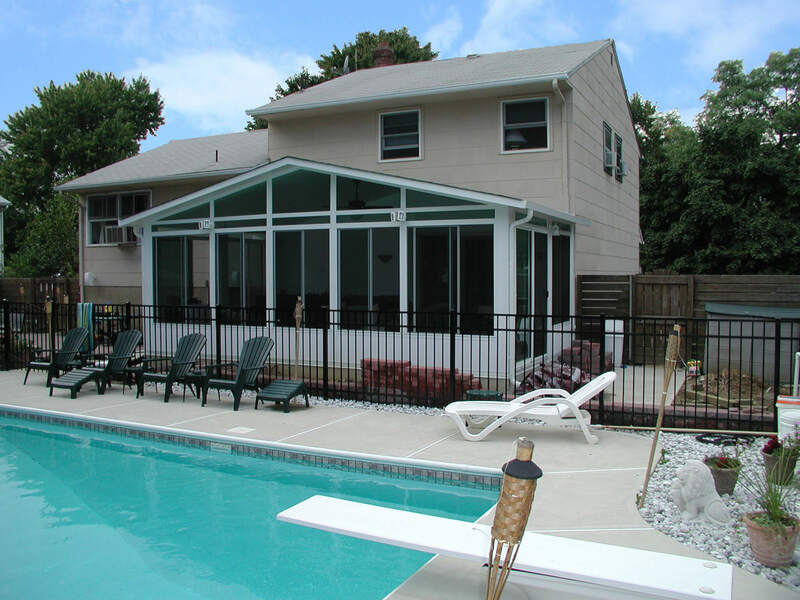 High quality products and provides a lifetime workmanship warranty on all of our projects. 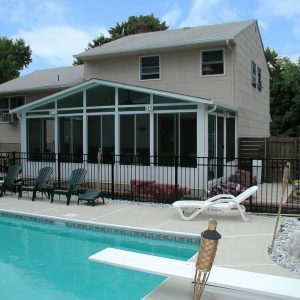 Custom built sunrooms, screen rooms, and patio covers. We are locally owned and operated. We pride ourselves in serving our hometown in Middle Tennessee. Our prices are affordable. 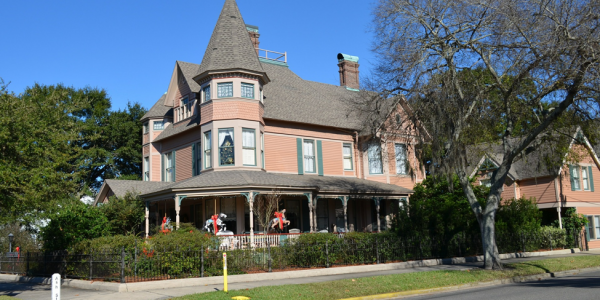 We will work with you to help you get the services your home needs. 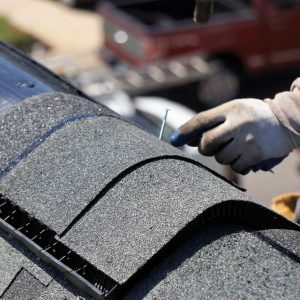 At Roofing Renovations, we use the best quality materials and work crews. We aren’t satisfied until you are satisfied! 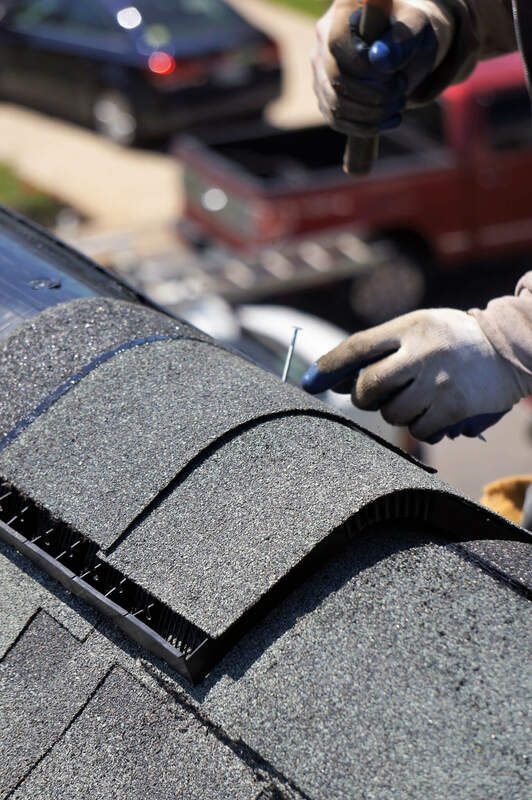 Roofing Renovations is here to assist you with your insurance claim. 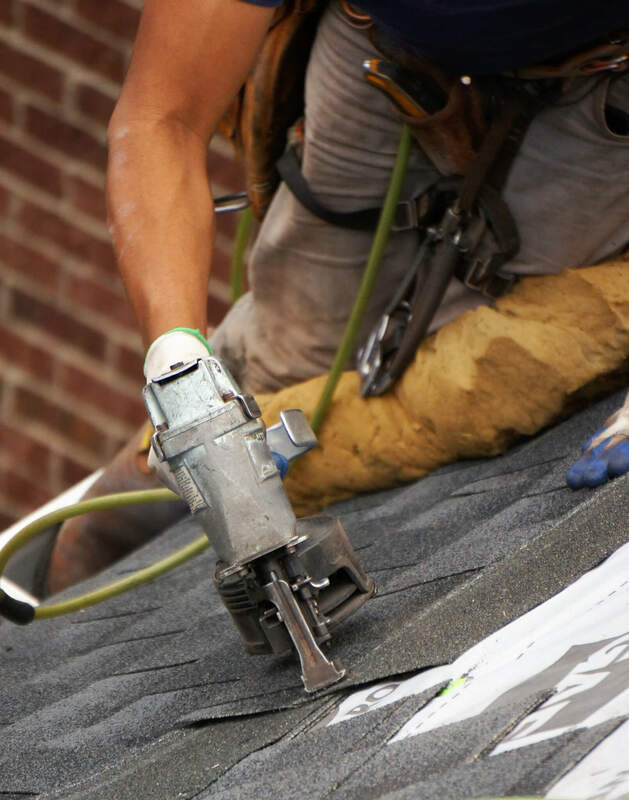 Roofing Renovations offers high quality materials and workmanship, as well as excellent customer service. 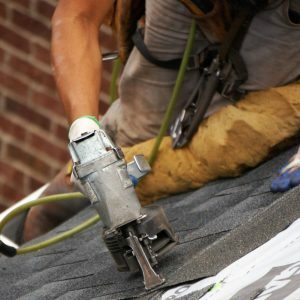 Roofing Renovations replaces, repairs, and maintains commercial roofs. 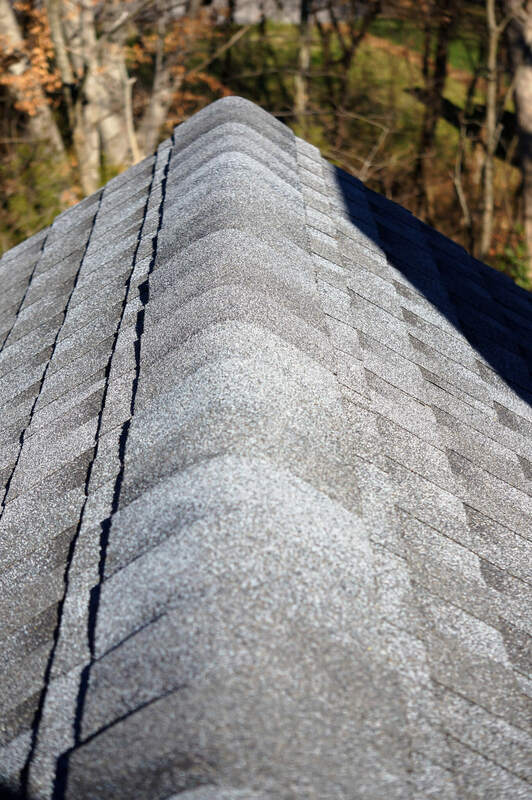 Roofing Renovations will quickly and effectively repair your roof at an affordable cost. 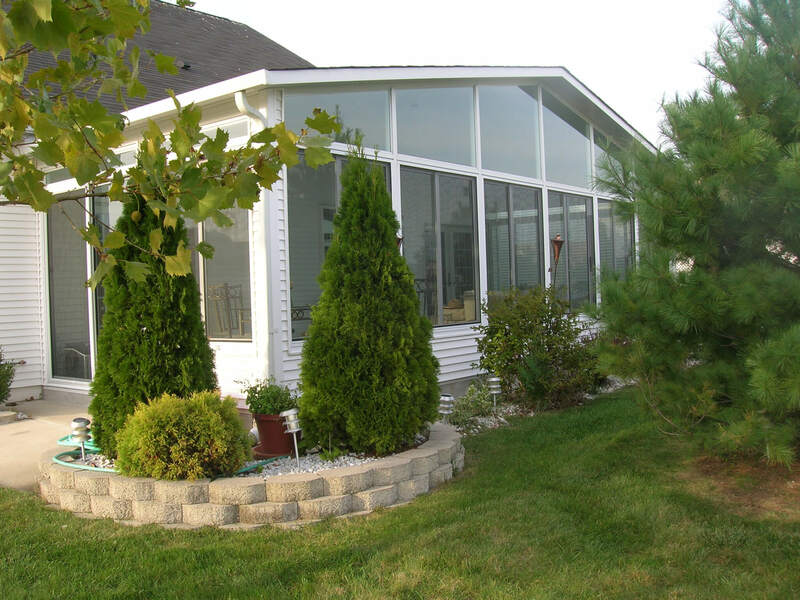 Roofing Renovations offers custom built sunrooms that will add luxurious space and value to your home. Keep the bugs out so you can enjoy your back patio all summer long! 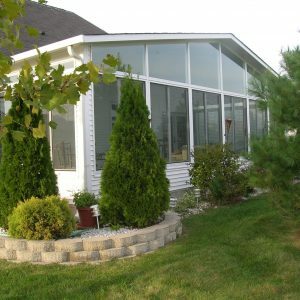 Cover your back patio and find relief from the hot sun! 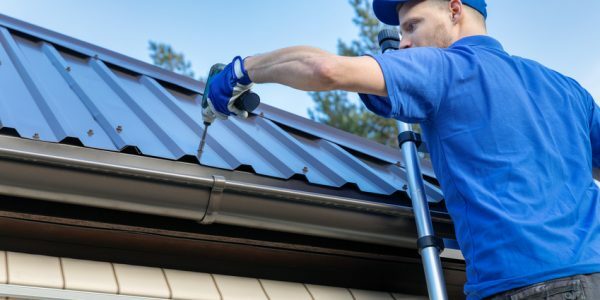 Windows, gutters, gutter guards, siding, and more! 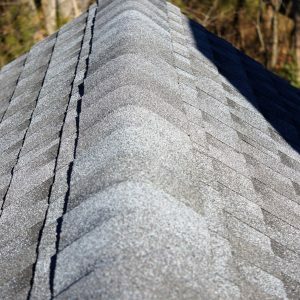 Your Expert Murfreesboro Roofing Company.